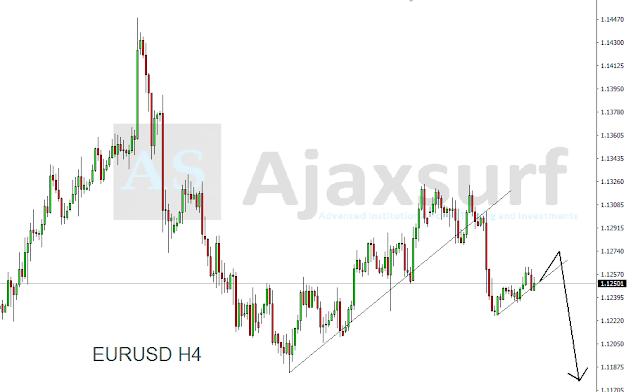 The Month of November started at a high note as we saw some great movements and retracements in certain pairs in which we saw AudUsd making 200 pip rally at the first days of the Month as the dollar index did a slight pullback at a high resistance area. We have given a sell setup last week in which we have motivated our students to continue holding as we looking for price to go down as far as 1.69600 and out 2nd downside target will be at 1.68000 which is is like 400 pips from our entry given last week. An update on The NzdJpy trade will be posted on the website as we are currently holding some positions on the pair as we have displayed on the previous week, we looking to hold through out the month, further entries will be published based on this pair. We are currently bearish on this pair based on a short term move as we are looking towards a 200 to 300 pip move down before having a to see a greater price push upwards. The AudUsd has make a break above its downtrend which it has been moving from the beginning of this year getting prepared for the upcomming year trend, according to our analysis using the fibonacci we have level 0.75750 as our first target on this long term trade setup.